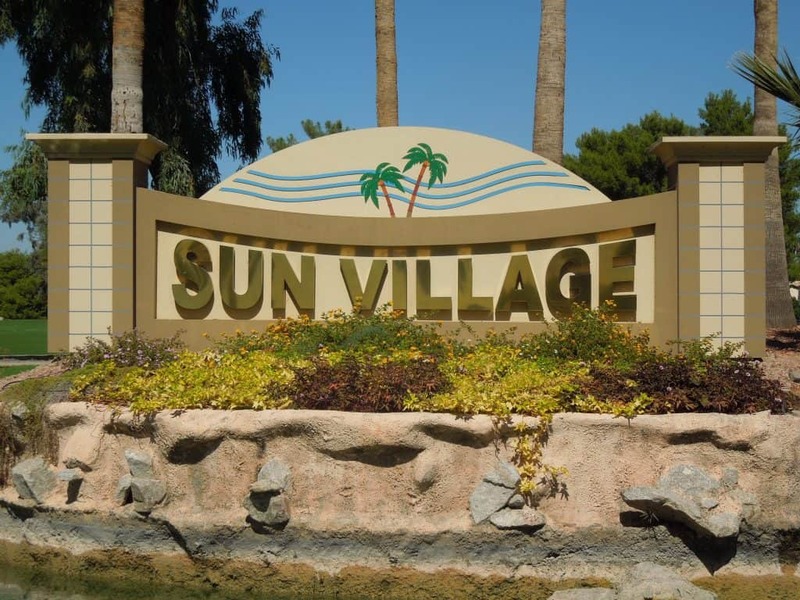 Welcome to Surprise Arizona This city was formed in 1938 and incorporated in 1960. 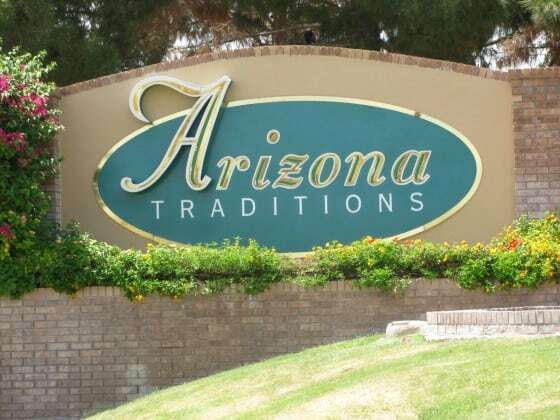 It is located 45 minutes from downtown Phoenix. There is an approximated 302 sq/miles of planning area. Special Events: Events, celebrations bring our community together– from vibrant festivals to free movie nights at the stadium! 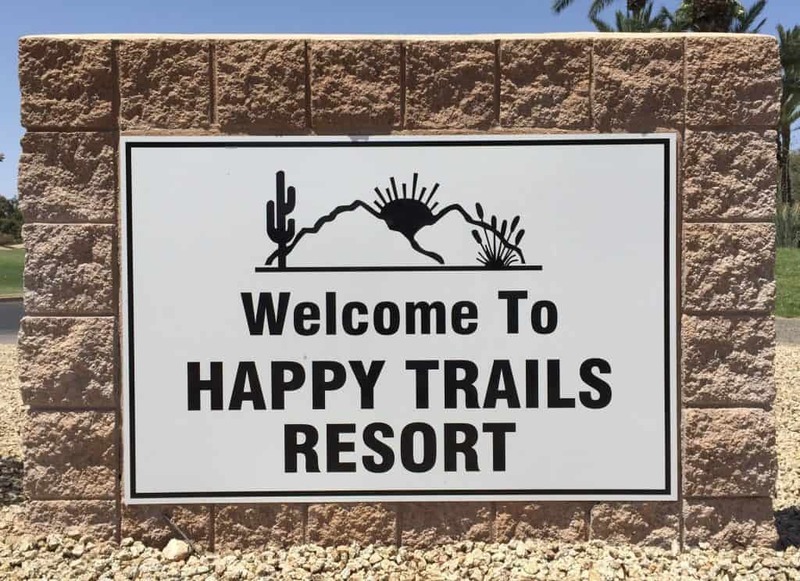 Surprise Tennis and Racquet Complex offers: 25 tennis courts; 17 are lighted for night play. Parks, Pools & Libraries: skate park, dog parks, urban fishing lake, and public aquatic centers. White Tank Mountain Regional Park: 30 thousand acres of outdoor recreation. Note: All of the Surprise 55 Plus Communities listed below can be found on the left side of your page. If you want to return to the list below after reviewing a community, you will need to open links below in a separate window or, click on your web browser back screen. 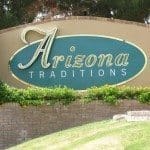 Arizona Traditions a 55 plus guard gated community. Community offers 18 hole golf course. DR Horton built 1700+ homes from 1996 – 2012. 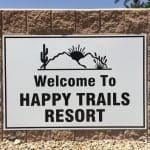 Happy Trails Resort a 55 plus guard gated community. Community offers 18 hole golf course. There are 2,000+ manufactured home & RV lots. 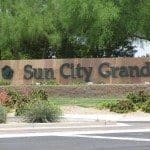 Sun City Grand is a 45 plus community. 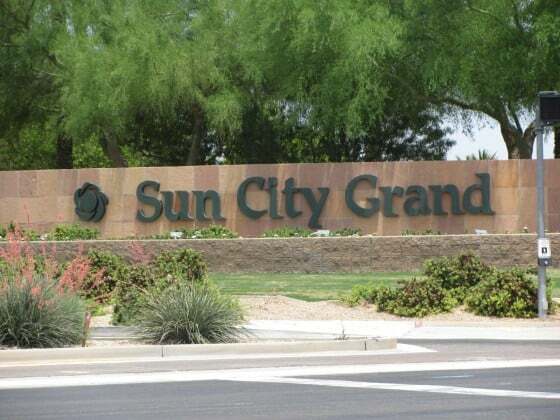 Community offers 4 championship golf courses. 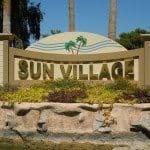 Del Webb built 9,800+ homes 1996 -2004.